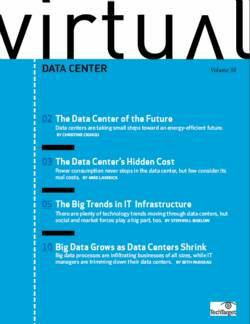 TipManaging data center growth: Consolidate, colocate or move to cloud? 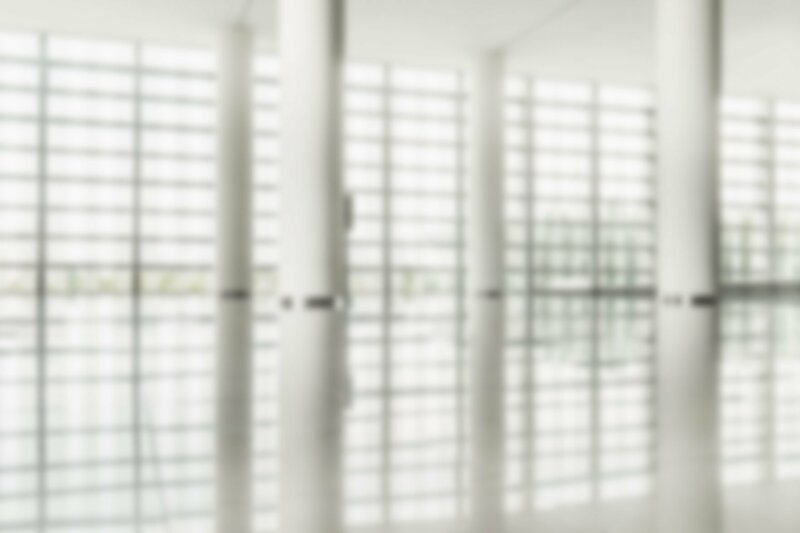 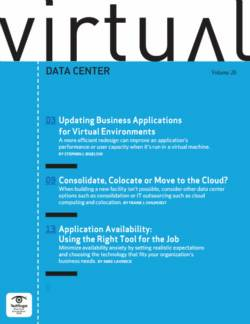 Managing data center growth: Consolidate, colocate or move to cloud? 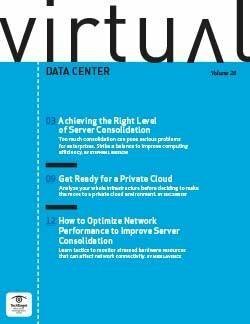 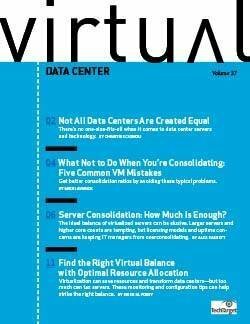 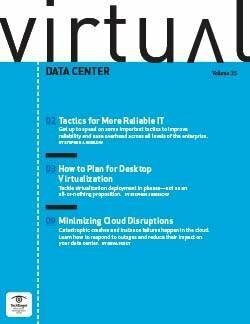 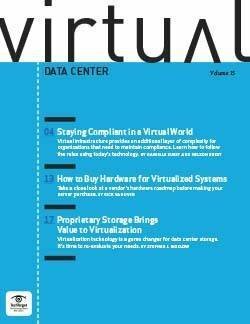 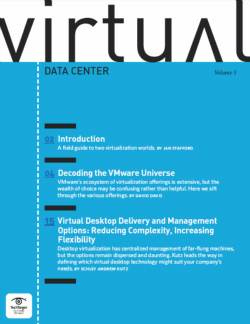 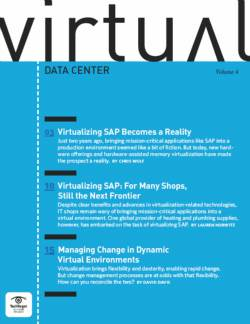 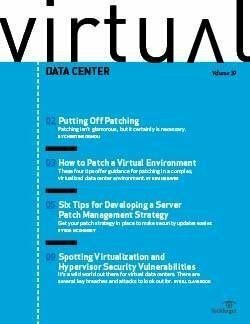 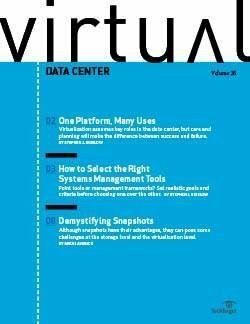 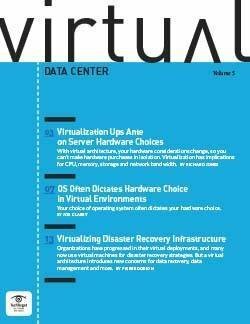 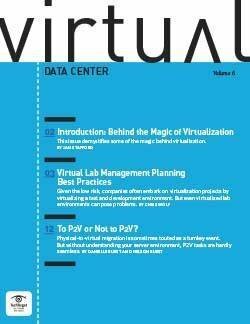 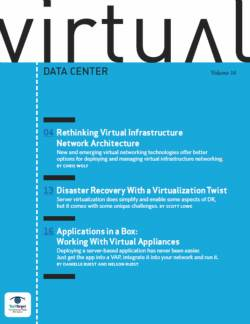 Virtual Data Center Virtual Data Center E-Zine is an all-encompassing guide to help you select and use the most appropriate virtual data center techniques and technologies to develop an agile, scalable, efficient data center – without breaking the bank. 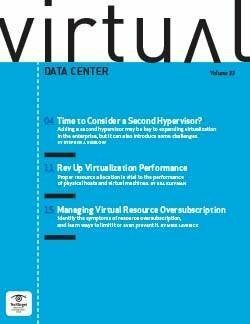 Time to consider a second hypervisor?